Our brothers and sisters are on the front lines fighting to protect our people. 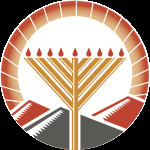 Let's join the effort and increase our mitzvot in their merit! Light Shabbat candles this Friday evening at 7:45pm and encourage a friend to do the same. Chabad has prepared special Shabbat candle kits. If you would like to share one with a friend please contact Mrs. Chana Greenberg at 241-5711. 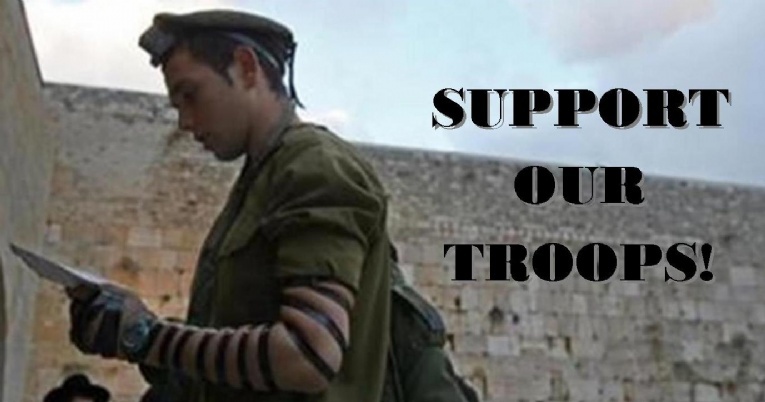 Join us on Sunday, August 3 at 9:00am to do the mitzvah of Tefilin and to pray for the safety and success of the IDF. Bring along you Talit and Tefillin. If you do not have your own we will lend you a pair. Join the event on Facebook. For more information on the situation in Israel and how to help out CLICK HERE. Shacharit & Breakfast @ Park!